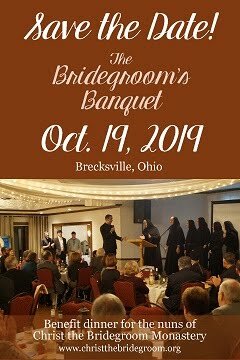 Christ The Bridegroom: Mariapoch Pilgrimage info., and Teen Campout deadline approaching! 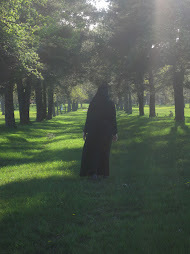 Mariapoch Pilgrimage info., and Teen Campout deadline approaching! In preparation for the “Year of Faith” announced by Pope Benedict, you are invited to the Shrine of Our Lady of Mariapoch in Burton, Ohio, August 11-12. 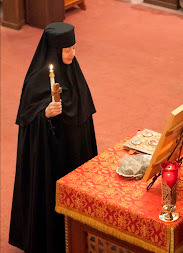 This pilgrimage weekend will explore the theme, “Rejoice, O Steadfast Foundation of Faith.” Experience Byzantine Catholic prayer services, including a Divine Liturgy on Sunday with Bishop John Kudrick, attend talks and activities for all ages, enjoy the beautiful Shrine grounds, and camp out overnight if you choose. 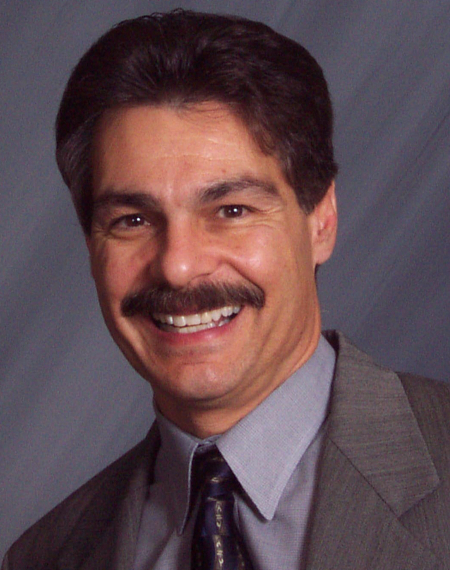 On Sunday afternoon, Dr. Ray Guarendi—father of 10, clinical psychologist, author, public speaker, nationally syndicated radio host and EWTN personality—will speak on “Standing strong as a parent.” Admission is free. Meals will be available for purchase at the cafeteria. 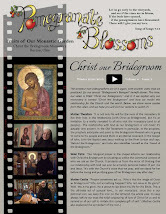 For more information on the pilgrimage or the teen campout component, visit www.parma.org or call 216-741-3312. Here is the direct link to the pilgrimage poster with the schedule and more information. As part of the pilgrimage, our monastery is heading up the teen campout. We have two great speakers on the topic of "faith," and fun activities planned! The cost is only $20, which includes all meals at the cafeteria for the weekend. And of course, hanging out with us is priceless... :) (and friends old and new too!) So teens, there is only one week left to sign up! 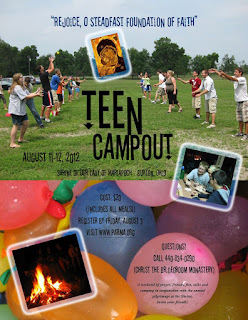 Click on the teen campout poster above to see the schedule and guidelines and to register.